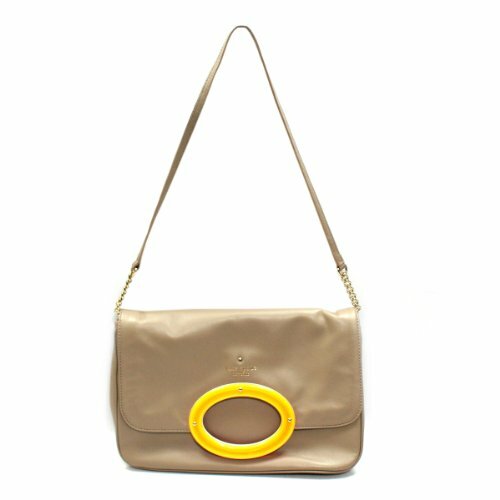 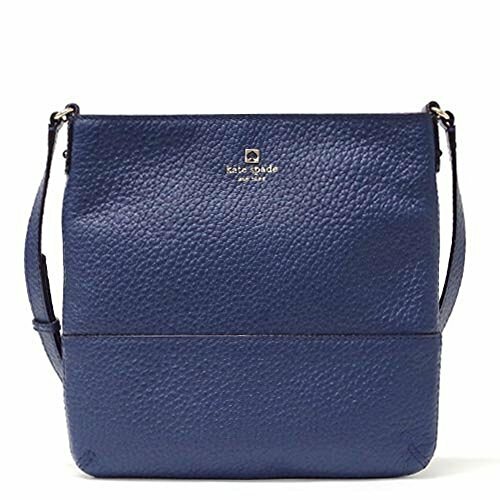 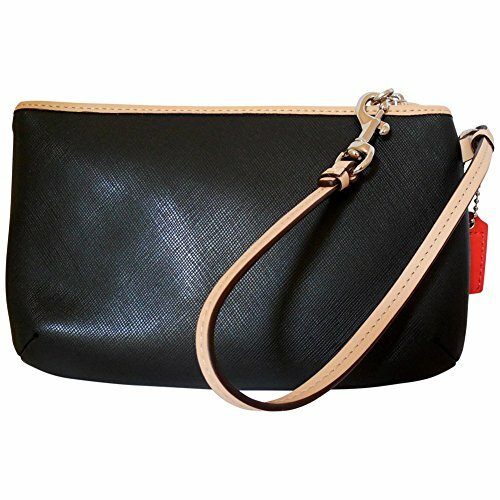 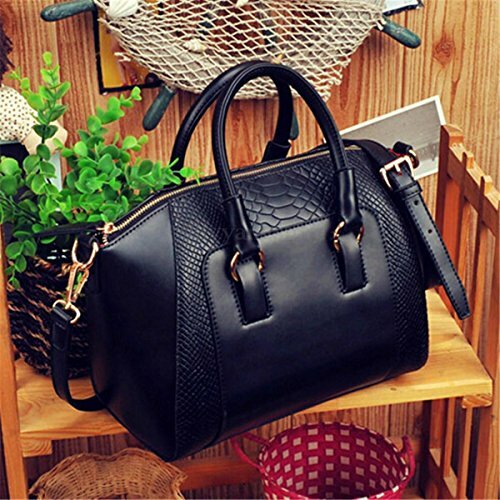 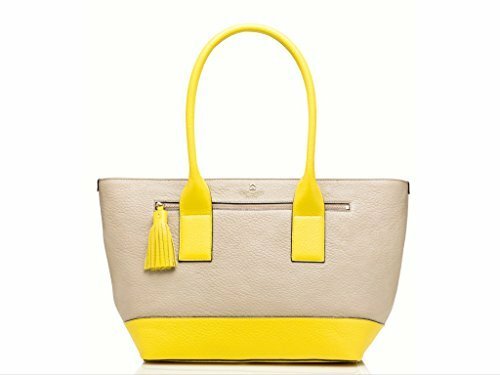 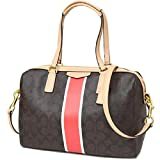 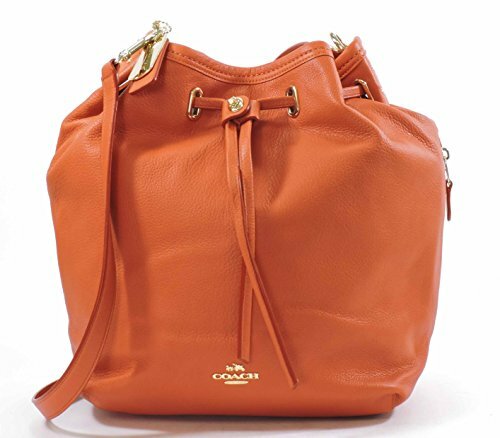 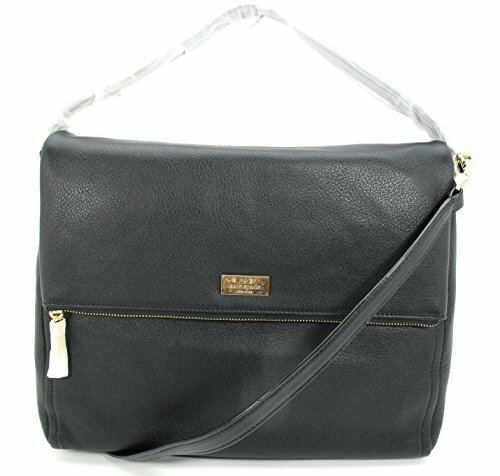 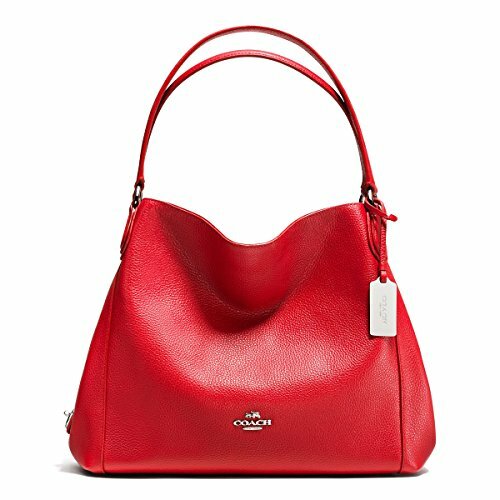 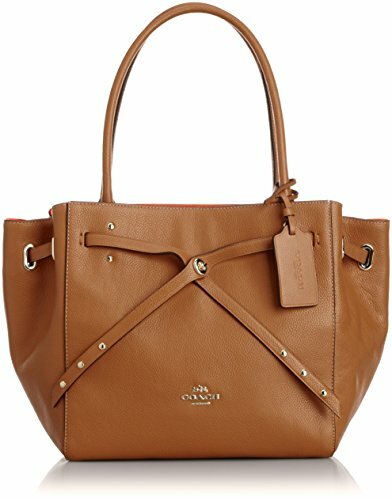 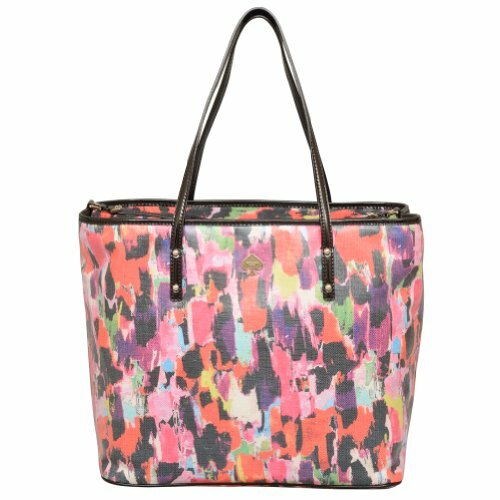 Crafted of Coach’s gorgeous top quality, durable and easy to care for Saffiano leather with tan leather details and trim. 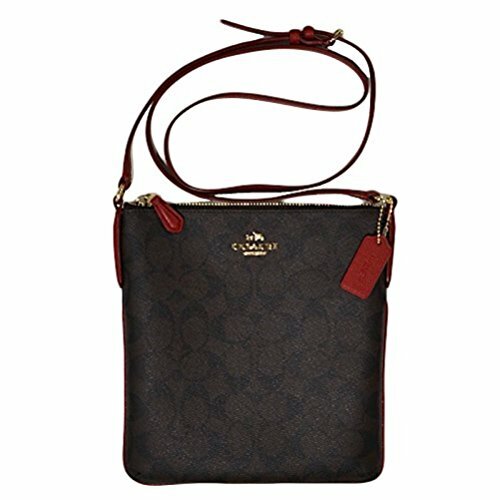 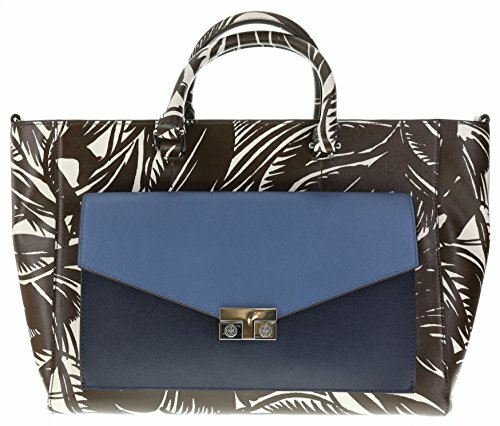 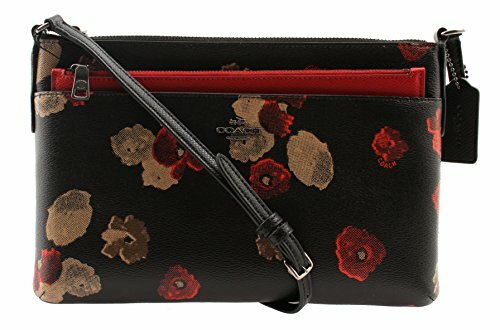 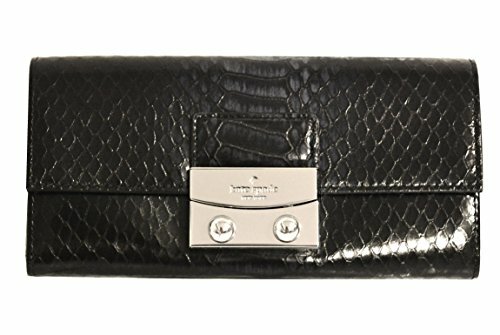 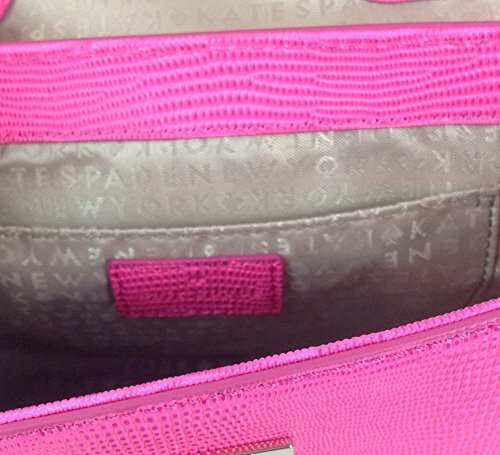 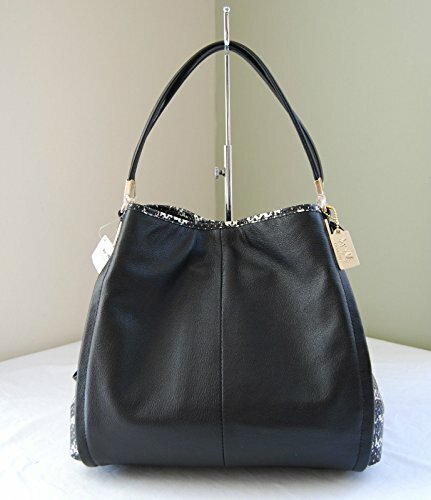 The interior is lined with Coach’s signature sateen lining in a coordinating black color. 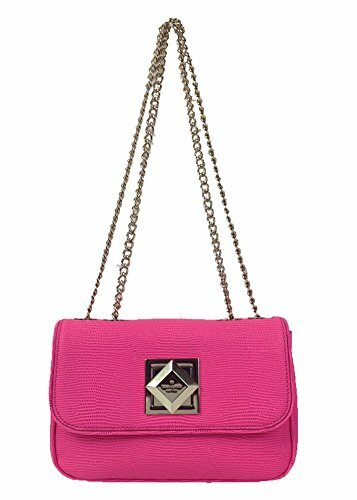 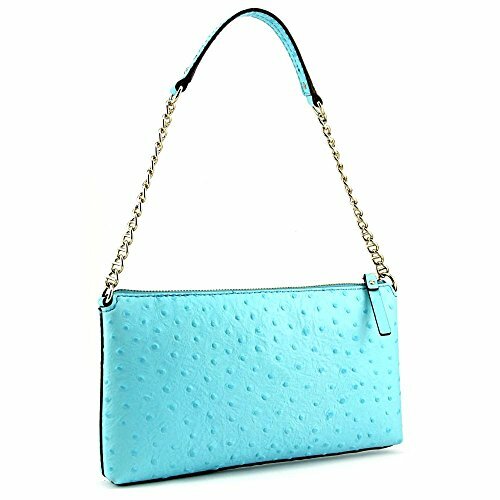 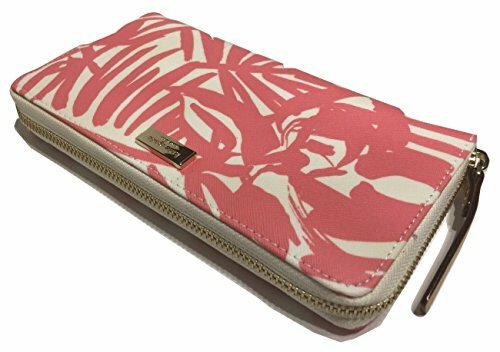 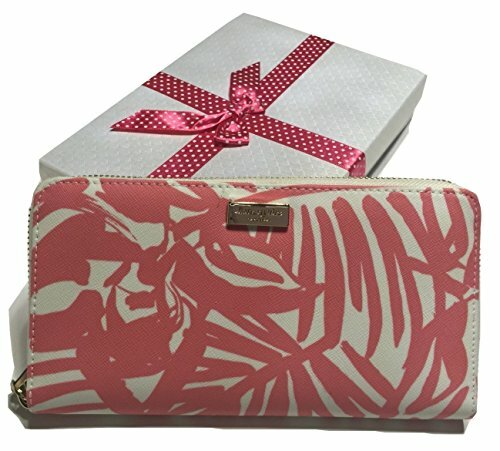 This gorgeous wristlet is large enough to carry your cell phone with plenty of room left over for your other necessities. 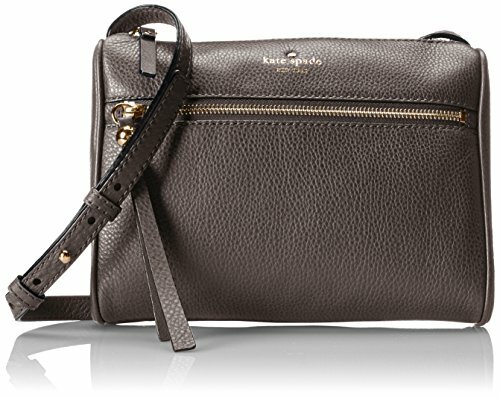 It is wrapped in Coach’s durable saffiano finished light khaki leather with buff tan leather trim and polished silver tone hardware. 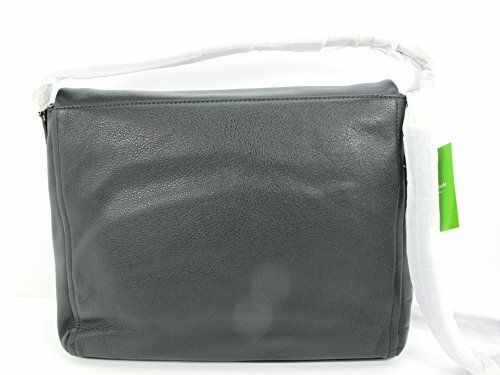 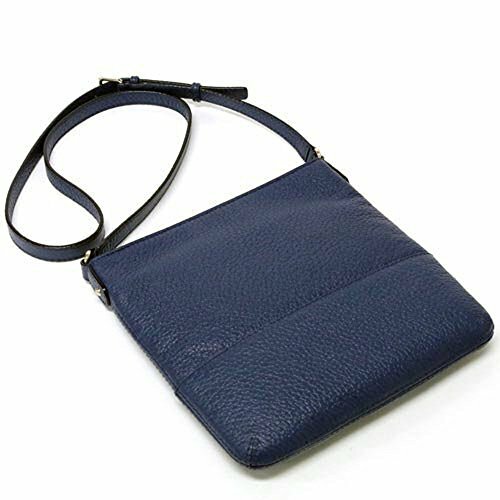 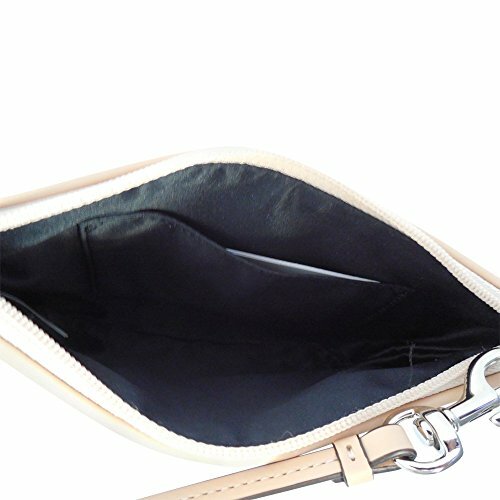 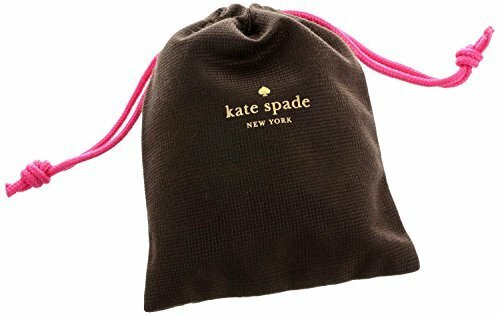 There is a top zipper closure with a polished nickel swivel dog leash style clip on a 13 inch tan leather strap for use as a wristlet or to attach to the inside of your handbag. 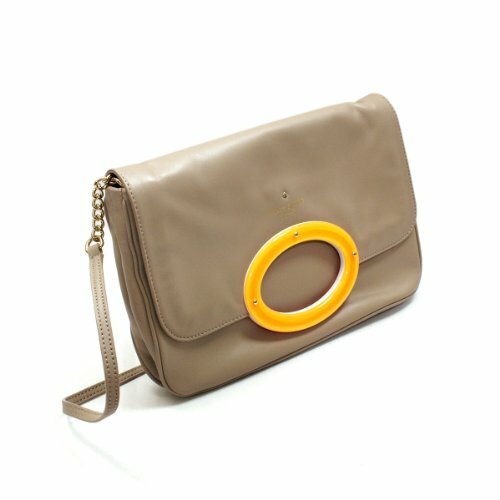 It is lined in khaki sateen fabric and features an open slip pocket with a full zippered top closure. 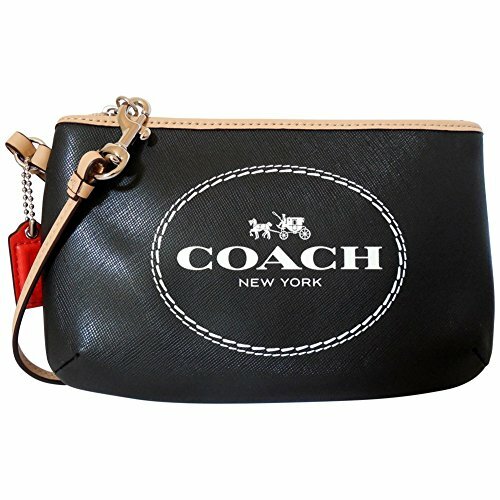 The front is accented with Coach’s iconic horse & carriage logo and there is a small leather hang tag. 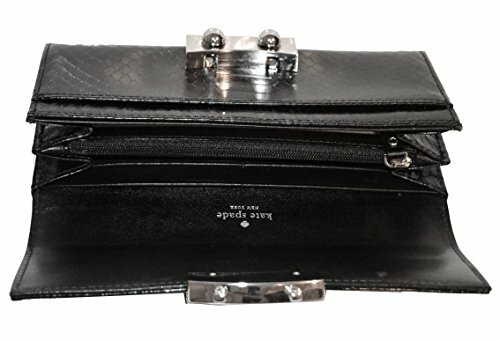 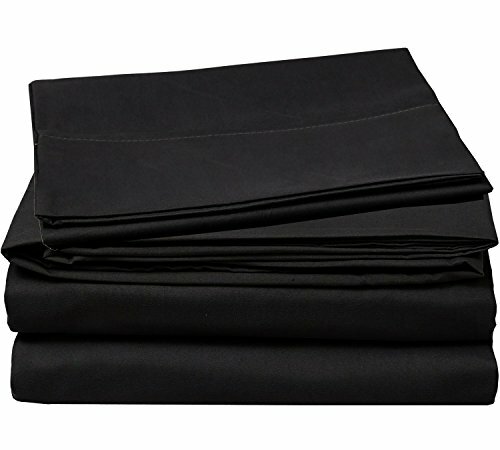 This gem measures approximately 7 inches (L) x 4.5 inches (H) x 1 inch (D).